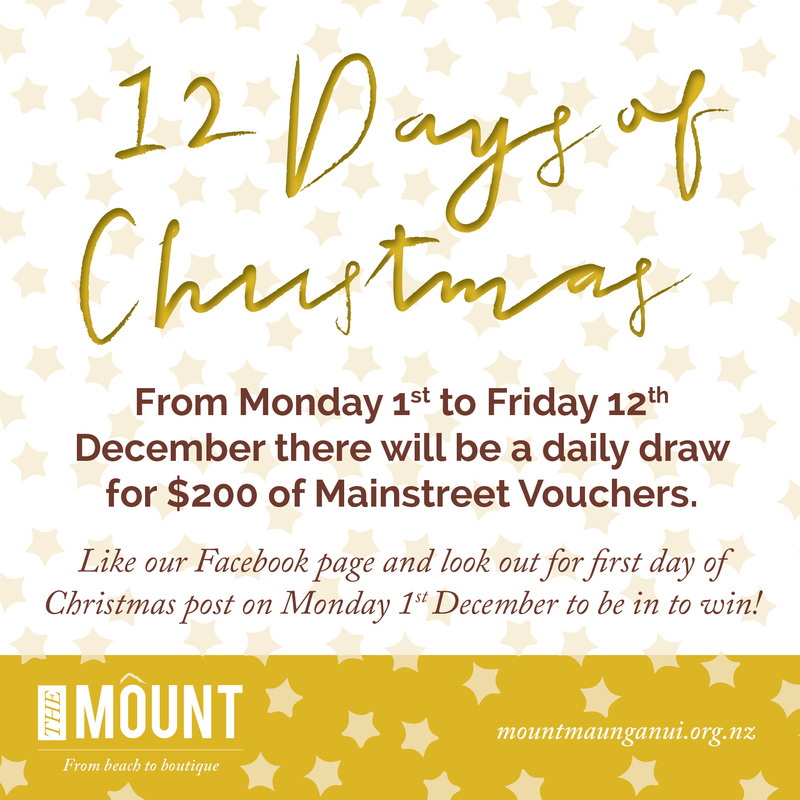 Previously branded Mount Mainstreet, we were approached to rebrand the main shopping area of downtown the Mount. 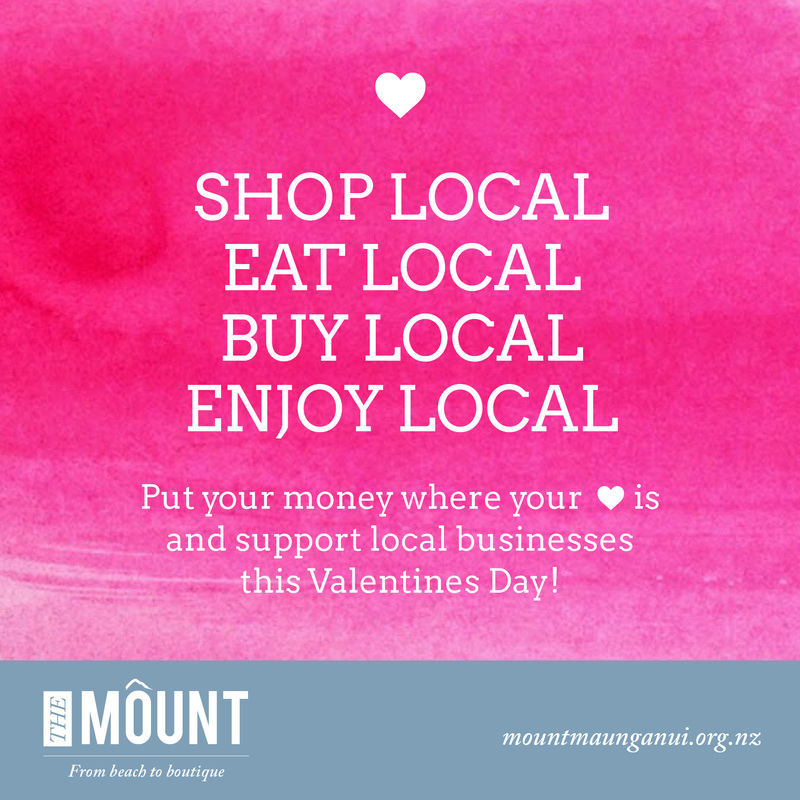 We chose 'The Mount' and redesigned to reflect, modern and hip shopping area there. 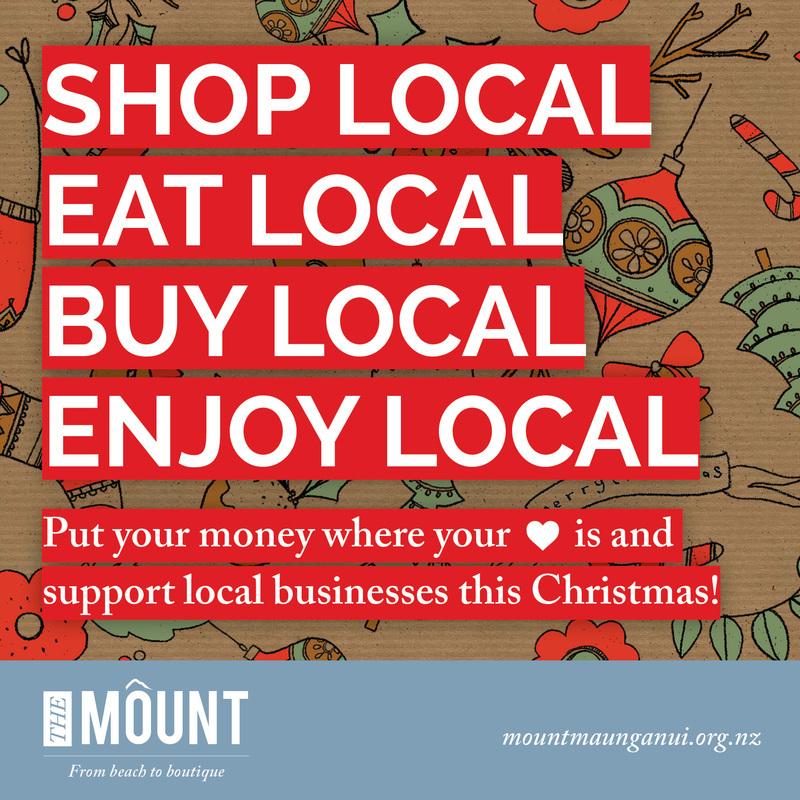 The challenge for "The Mount" is the seasonal nature of their retail market. 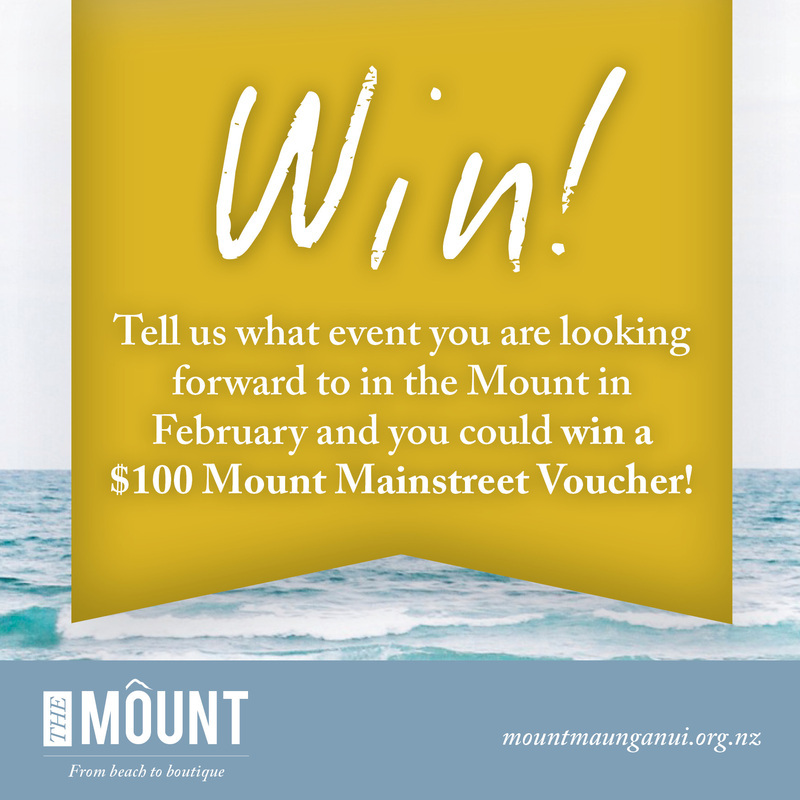 Mount Mainstreet approached us to assist in their marketing particularly their presence on social media. Platform provide on-going social media management which includes Facebook and a monthly HTML newsletter and well as designing all creative.